New Age Medical is a Colorado collective that strives to provide patients with a higher quality medicine for a more affordable price. They use a combination of both organic and non organic nutrients to produce the best possible flowers. In addition to a large menu of cannabis, they also carry an even larger edible and concentrate selection that includes Essential Extracts Solvent-less hash and Top Shelf Extracts Shatter and Budder. 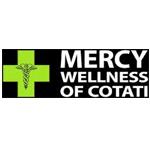 Based in California’s North Bay, Mercy Wellness of Cotati is a medical marijuana dispensary that was founded to provide patients and caregivers with safe access to medical cannabis products. With that said, they take great pride in maintaining the privacy of their patients. CannabisCare.Ca is a mail order service in Canada featuring potency-guaranteed weed, extracts, edibles, and more. 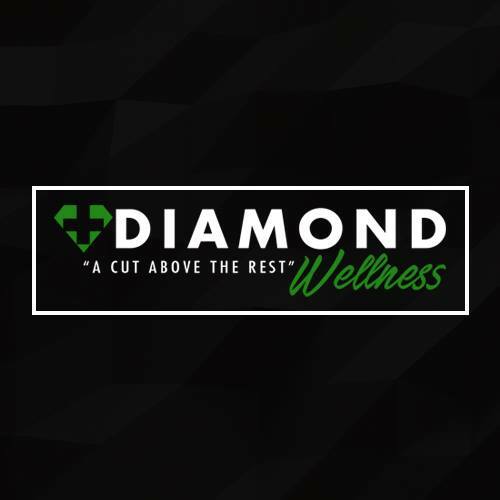 Diamond Wellness Delivery is a Nonprofit Mutual Benefit Corporation organized to provide medical cannabis products to home bound patient-members. 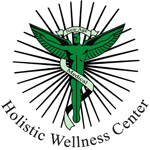 All medicine is delivered in compliance with CA Prop 215 and SB420.